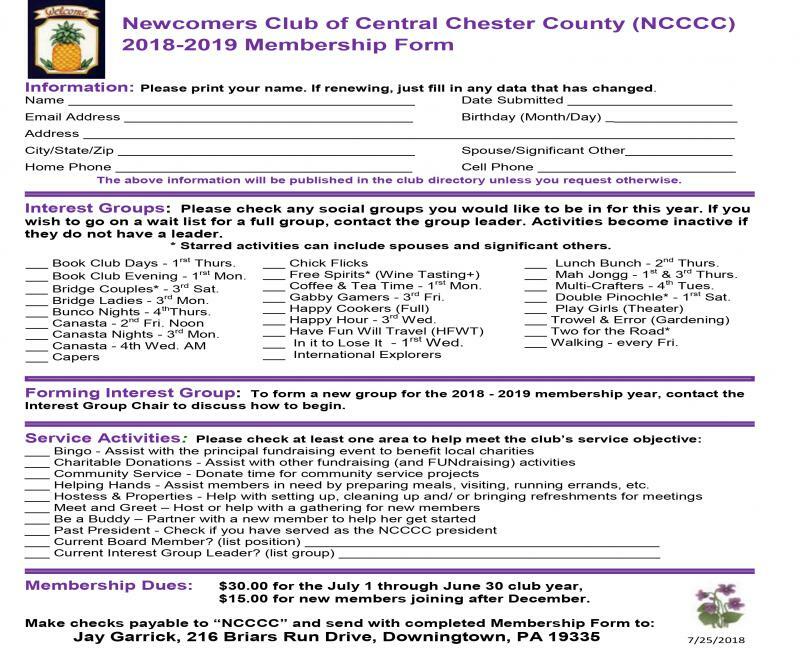 Click on the image of the Membership form. Right click and "Copy image." Paste in a Word document, and print. Or contact us, and we will send you a form.